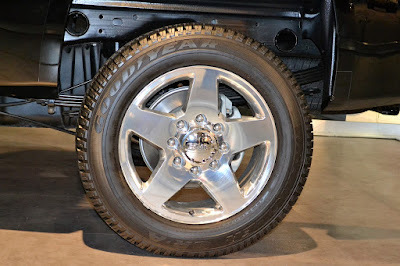 Wheels are a central part of your vehicle. There is something about a new set of wheels that adds life and dimension to your favorite investment. The vehicle you drive should communicate something about you. You can make changes and adjustments to your vehicle to better achieve that persona. But the improvement that you want to make may not be standard to your vehicle, especially if you are looking to improve the wheels. Thankfully, wheel spacers are the perfect solution to this situation. 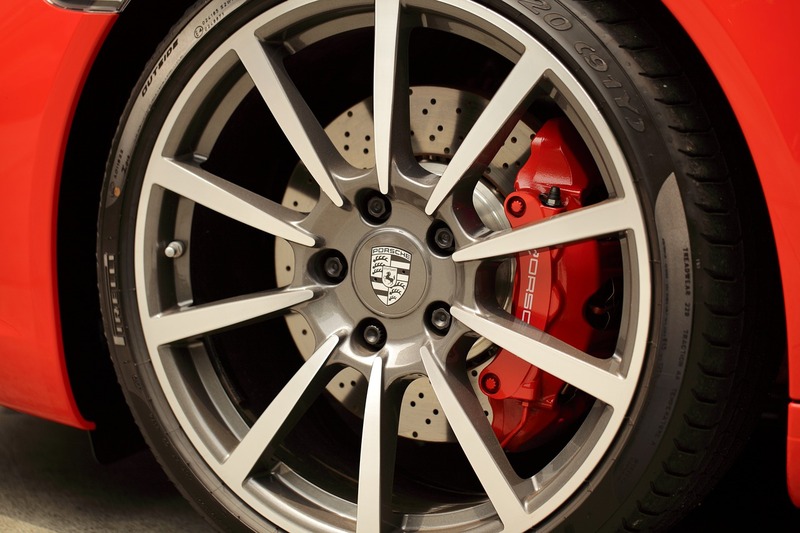 If you are interested in adding a new brake caliper to the look of your wheels, you may run into a situation where the brakes just do not fit the wheel well. Sometimes the wheels that you like are just too wide for the wheel area under the car. You may want to raise or lower the shock systems and need to make room for additional equipment in the wheel area of your vehicle. For the instances mentioned above, your wheels can be offset, allowing you to add or upgrade your equipment. The actual size of the spacer is very small, but the effect can be great inside the wheel well. Some people choose to add wheel spacers in order to customize the look of their vehicle. Wheels can be offset about 1/4 inch, making some look as though the wheels are flush with the side of the car. In some cases, the wheels will extend past the side of the vehicle. No matter which one occurs on your vehicle, it will create a wider base. Think about sports. If you create for yourself a wider base by moving your feet further apart, it makes you stronger. Wheels are similar. Creating that wider base makes your vehicle maneuver better through turns. It creates more surface area to hug the road. Making this improvement with wheel spacers customizes the look and feel of your vehicle. Wheel adapters are devices, mounted to your vehicle, that allow you to update or change your rims. Most importantly, they are perfectly safe. They come in many different specifications and can even be custom made. However, they are not seen by the general public. This is because they usually sit behind and support the wheel and rims you are most impressed with. Without adapters, your wheels would never look as good as they do. The adapters make it possible to customize wheels for aesthetic or performance purposes. Have you ever found a set of wheels that you desperately wanted, only to discover they did not fit? Thankfully, the use and creation of wheel adapters have completely eradicated this problem. Now, you can mount whatever set of wheels you want to your favorite car. Moreover, with spacers and adapters, you can also alter the stance of the vehicle. In some cases it can make the vehicle look more aggressive. However, they can also make the vehicle more streamlined. Creating the look that you want for your automobile is easy and safe. Wheels play a huge role in the performance of your vehicle. Making alterations to the vehicle to increase performance can sometimes lead to simple space issues. For example, upgrading to larger tires can lead to rubbing on the wheel well or suspension systems. This rubbing can damage the wheel, the car, and the performance. By adding an adapter or spacer, you can create space for the whee, ensuring that it operates correctly. Likewise, changing brake systems to different calipers can also cause space issues. By adding adapters, you include extra space in the wheel area. As a result, you can rest assured that the brake system will continue to work appropriately. Lastly, larger wheels create more surface area to hug the road. This can make turns tighter and more precise. But larger wheels often need more space in the wheel area. Spacers and adapters can move the wheel away from the well, out of the tight space or whichever direction makes performance possible. Customizing your vehicle has never been easier. Our wheel adapters are made with aircraft grade billet aluminum, making them safe and strong. The value of the installation is very important, but the equipment is top notch. Whether you are looking to improve just the aesthetic value of your car or the actual performance of it, we have a huge variety of adapters to meet your needs.